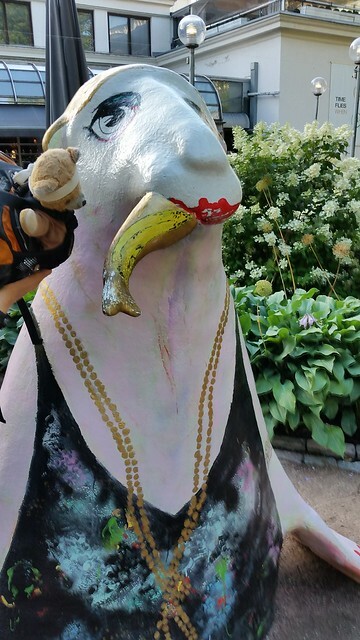 On Tuesdays, Bears gots on a boats and roads out to a big islands, wheres Girls tolds Bears that's Bears in goings to helps with the armys in Finlands. The firsts jobs they gaves Kumsas was inspectings the cannons. 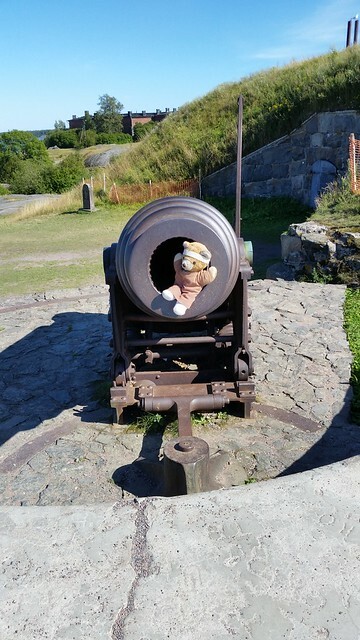 Bears did not wants to cleans this cannons! 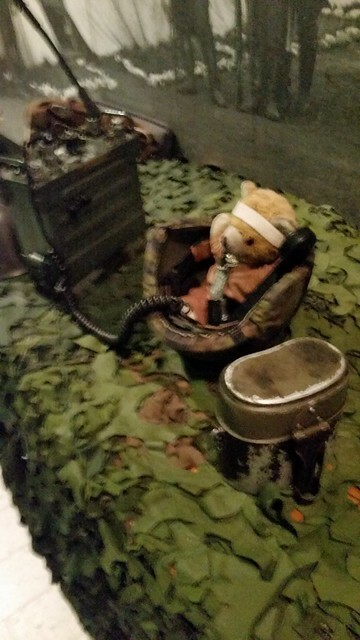 Nexts Girls saids Bears jobs was to runs the radios. Kumas gots on the radios and saids "We's pinneds downs! Sends more fishes!" This was funs! Its was lots mores funs thans watching Boys hits people with gavels. Girls and Boys has been feedings Bears lots of fishes. Theys has goods fishes in Finlands! But Bears stills doesn't likes this funny seals eatings the fishes anyways. This entry was originally posted at http://travelswithkuma.dreamwidth.org/86523.html. Please comment there using OpenID.